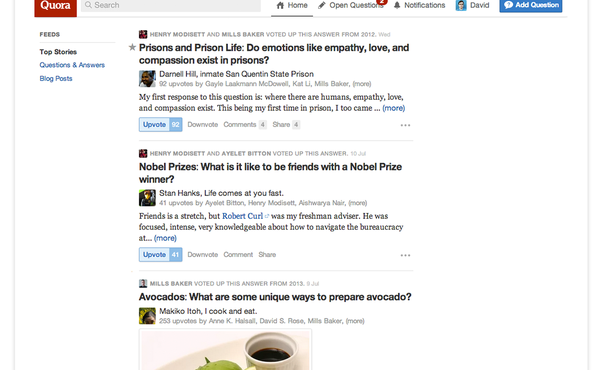 The Quora webpage was hacked and many users information was stolen. This webpage was launched in 2009 by two employees working on Facebook. In the intellectual web page, there is a detailed answer to the questions asked by users.The company claims that this webpage has been hacked as there are many crore users. The names, email addresses, and passwords of 10 crores people information was stolen. It has been reported that all the users should be logged out.